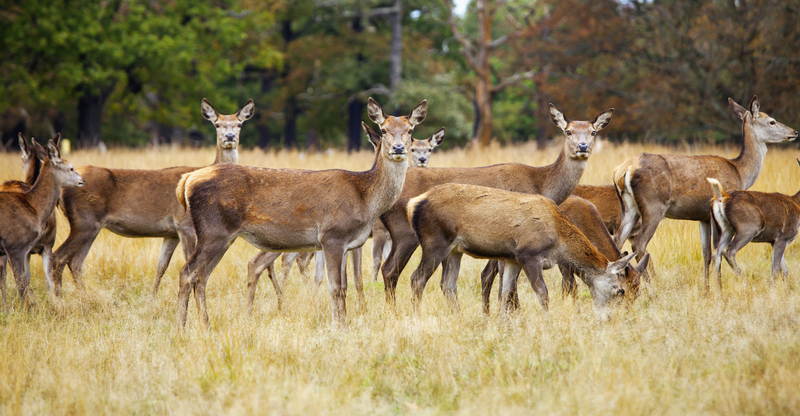 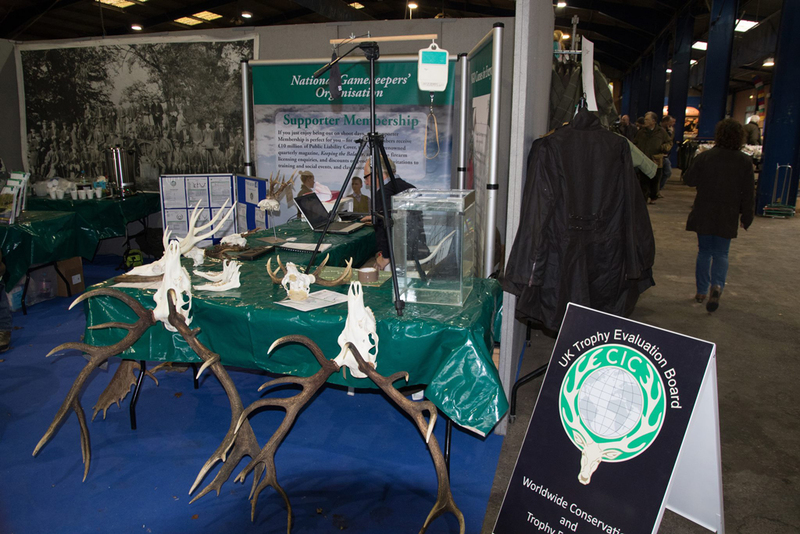 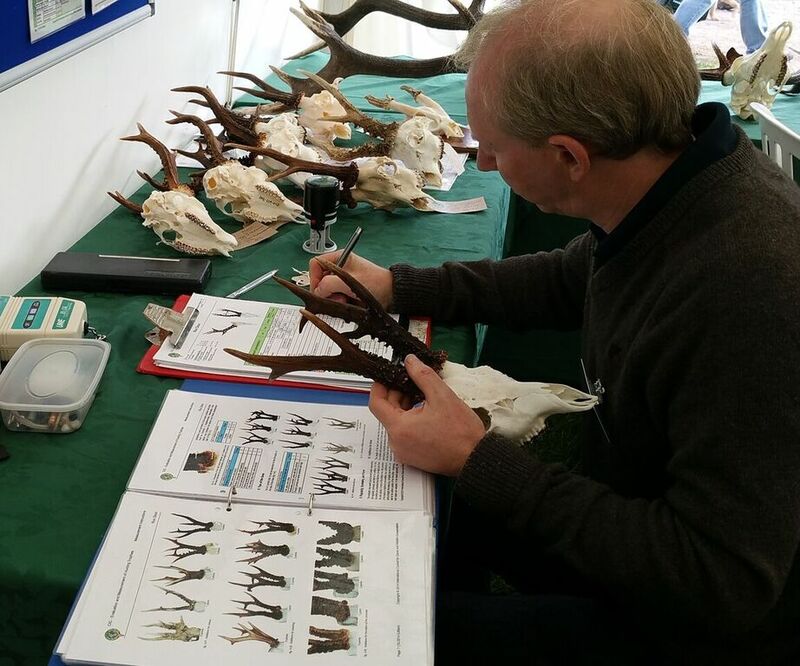 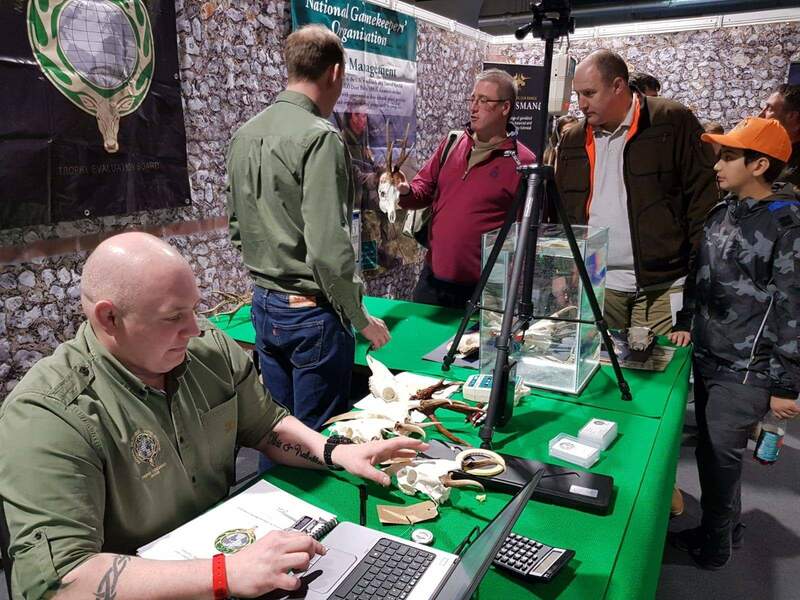 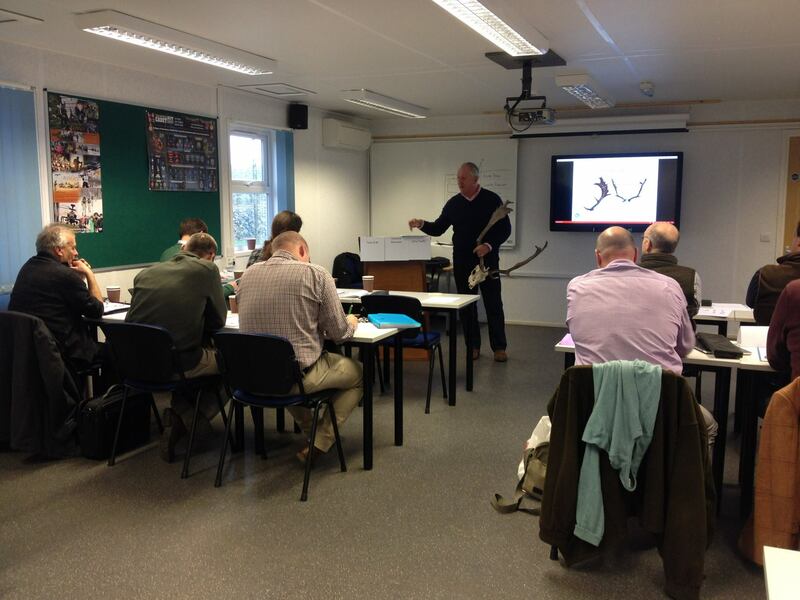 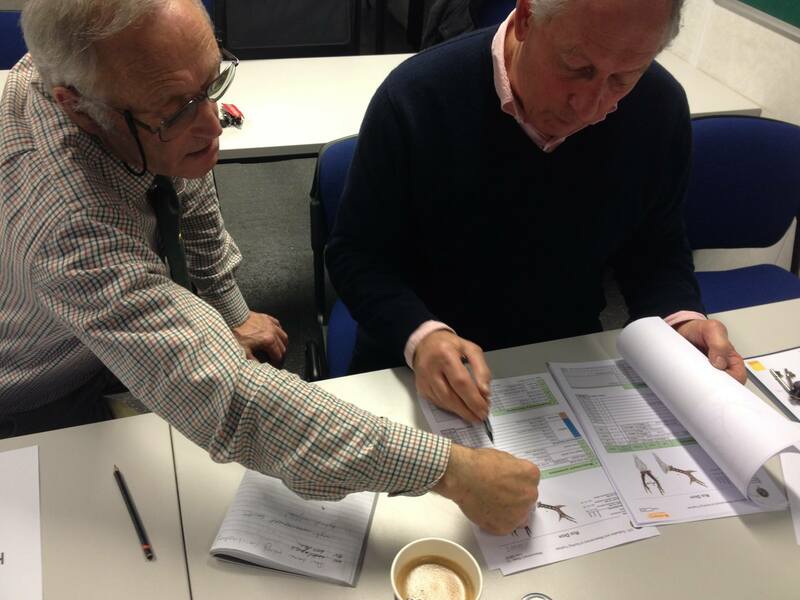 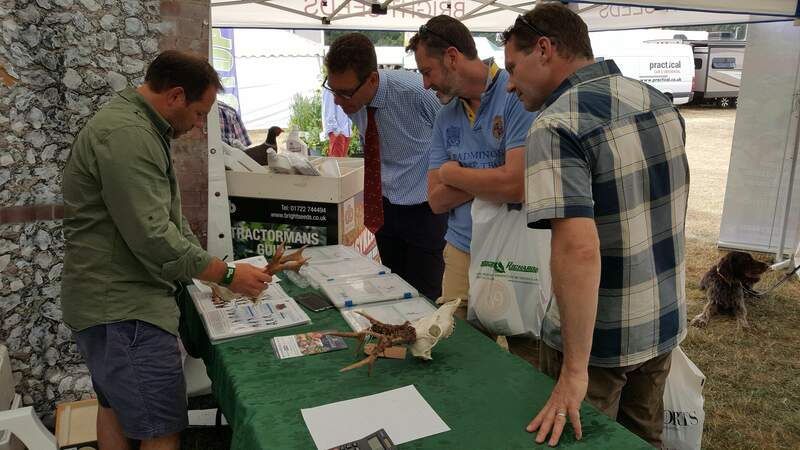 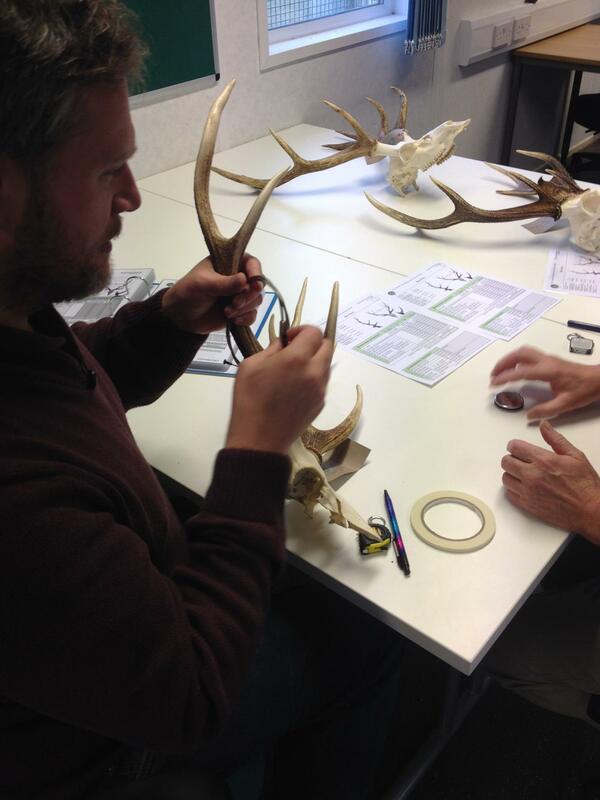 The International Council For Game & Wildlife Conservation (CIC) United Kingdom Trophy Evaluation Board (UKTEB) is the only organisation authorised to offer a service to estate owners, deer managers, stalkers and hunters to measure deer antlers and other trophies in accordance with CIC rules. 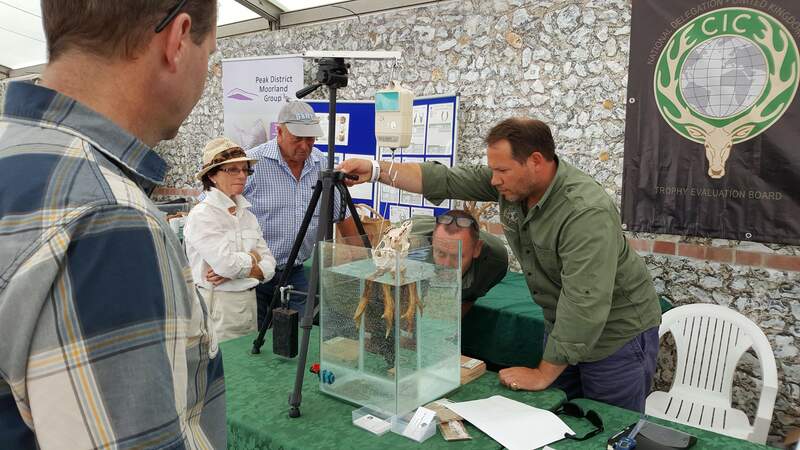 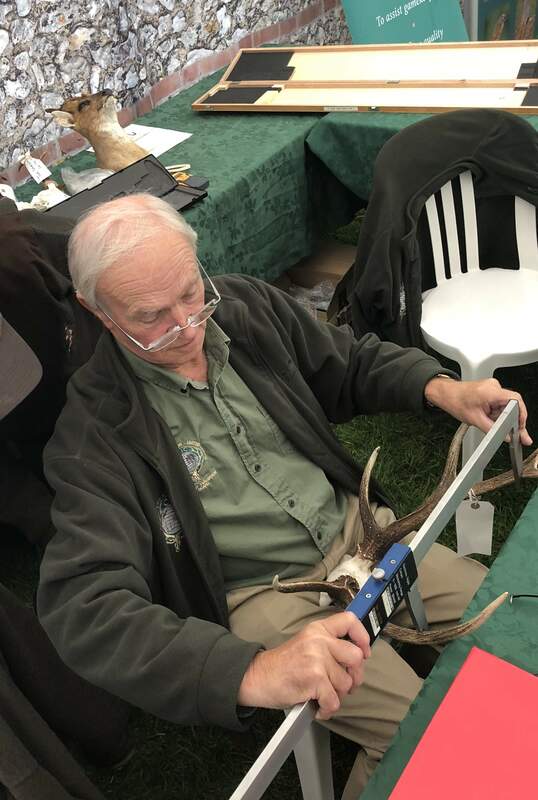 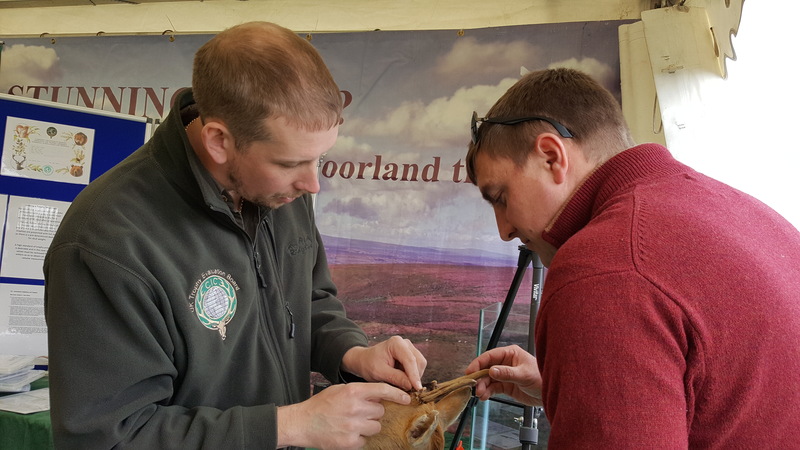 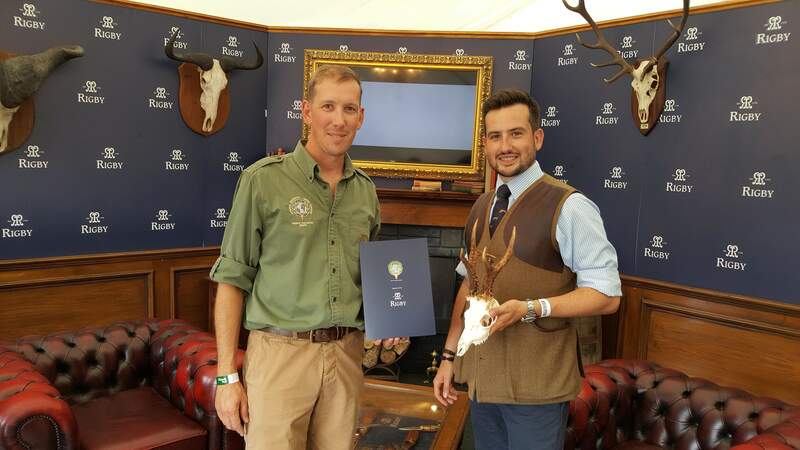 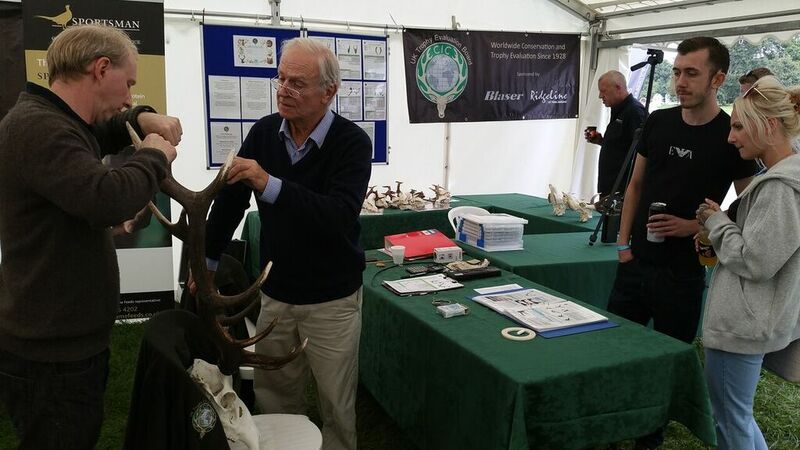 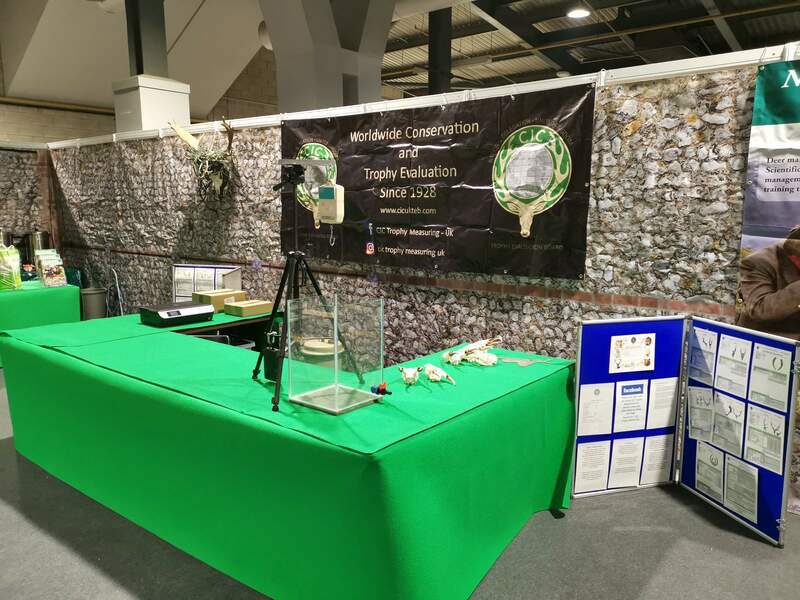 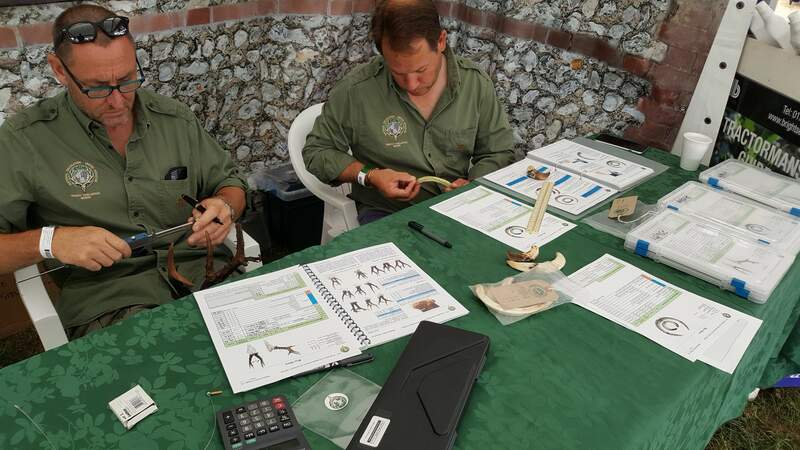 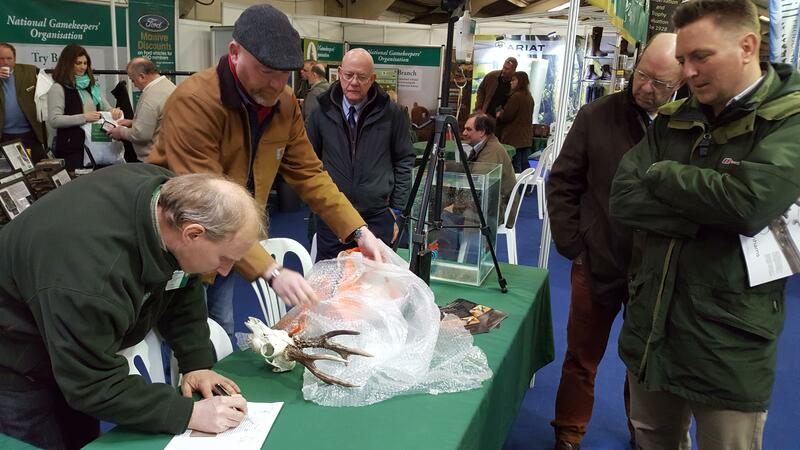 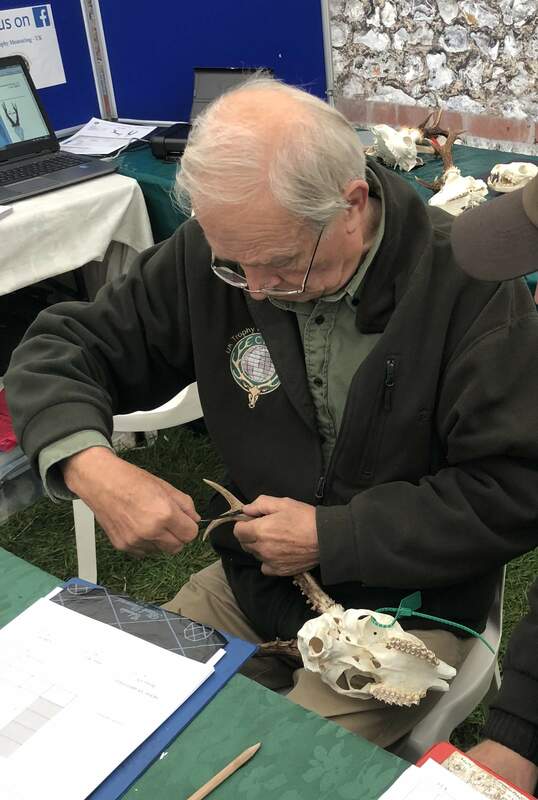 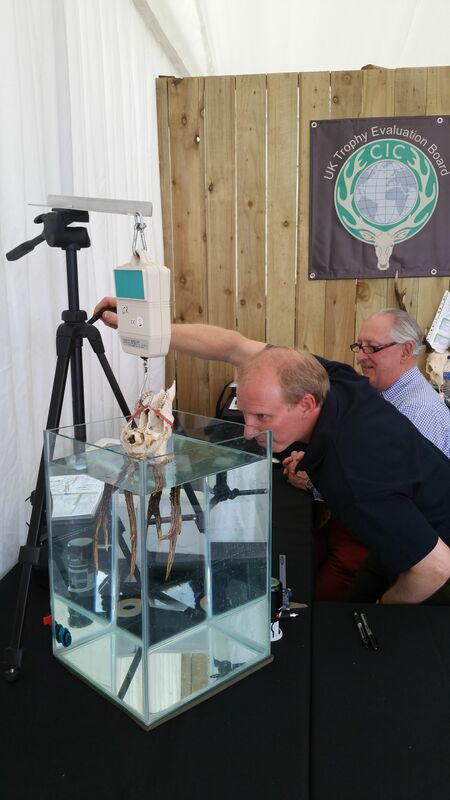 Trophy measuring as we know it in the UK started in the 1970s when Mr Richard Prior joined the Game Conservancy and introduced trophy measuring at the CLA Game Fair to add interest to the stand. 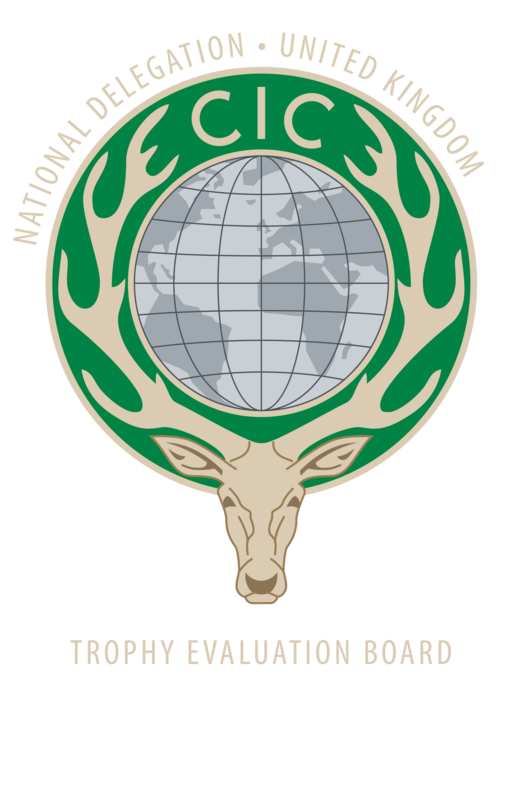 In 1997, the CIC decided to form national trophy commissions, accredited and recognised, and CIC trophy measuring was offered to the stalking public. 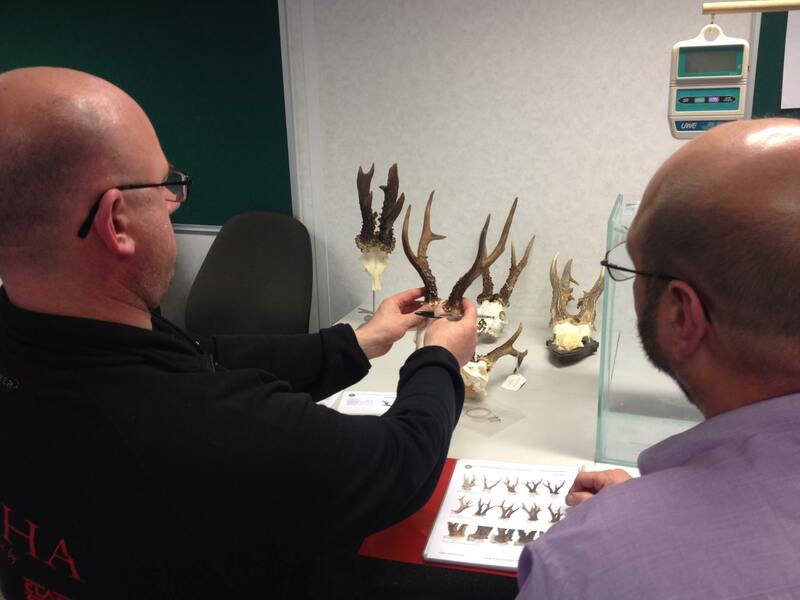 The United Kingdom Trophy Evaluation Board assess trophies from the UK and around the world under the control of the U.K. Delegation of the CIC.